Sad without you. A cute 'Missing You' ecard for your love. A cute way to let your sweetheart know how much you miss her. 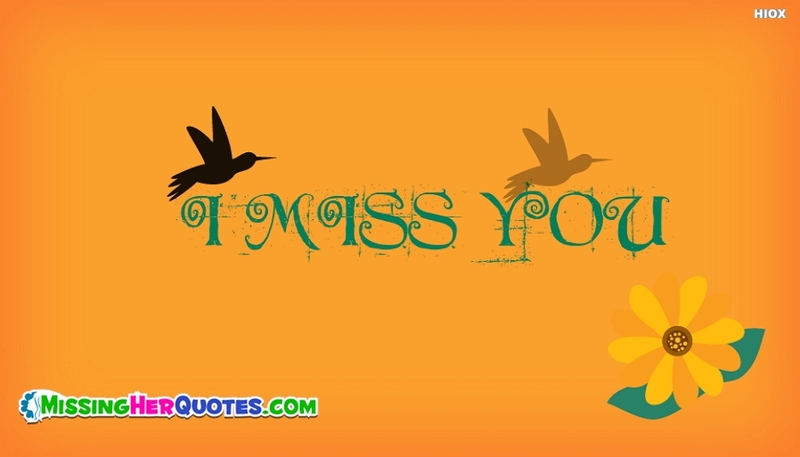 Say to your darling, "I miss you with this ecard."